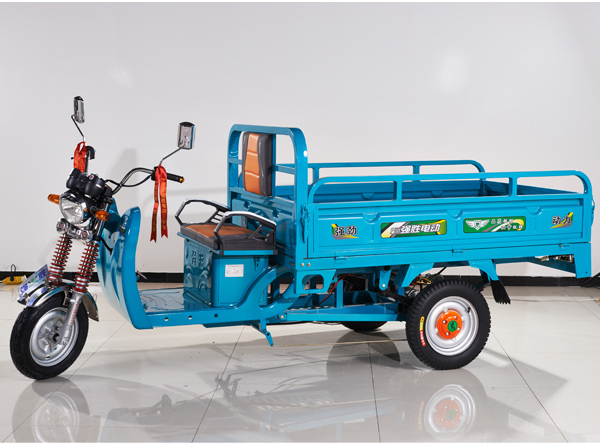 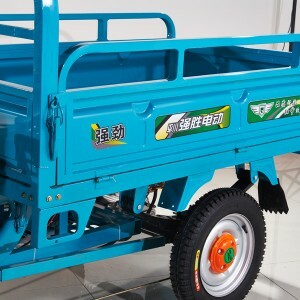 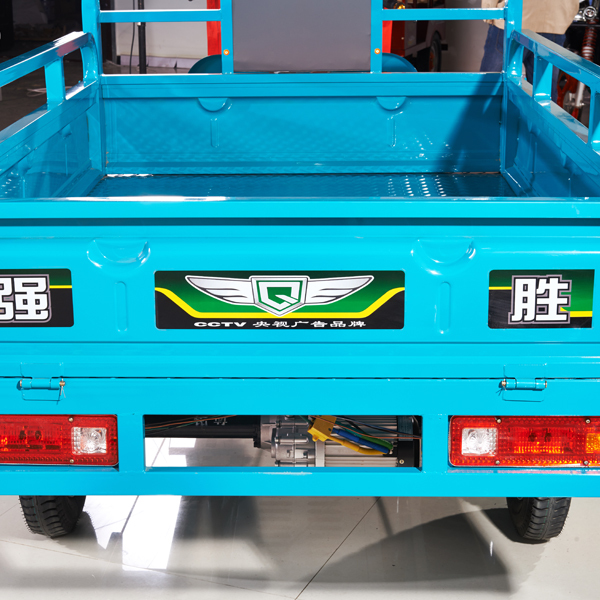 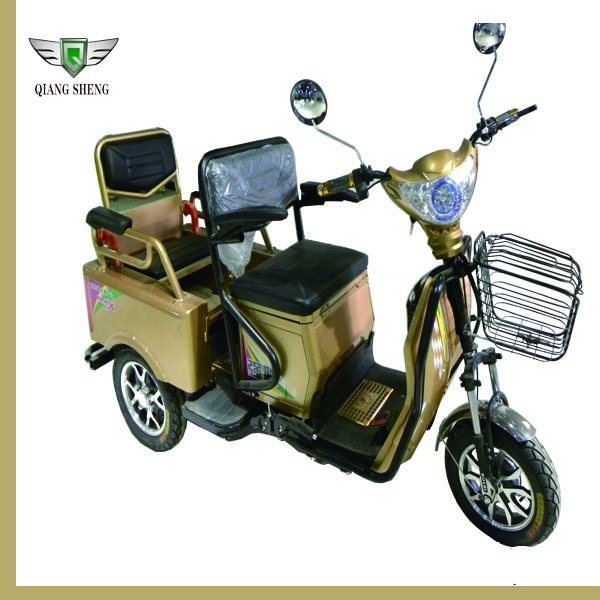 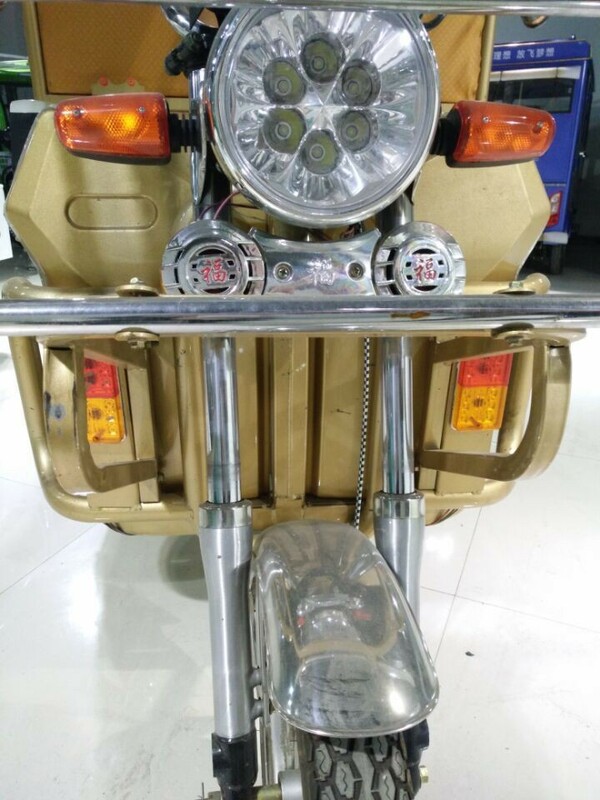 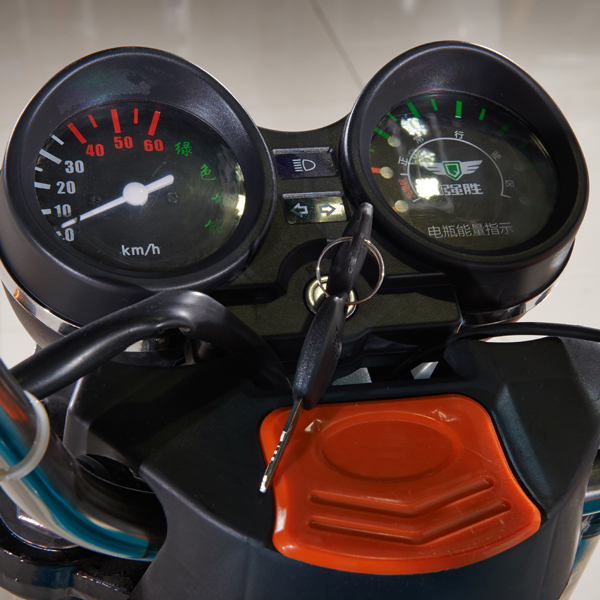 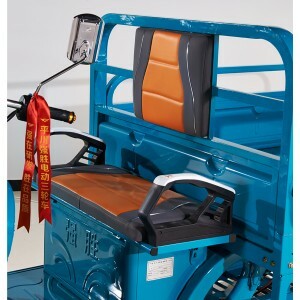 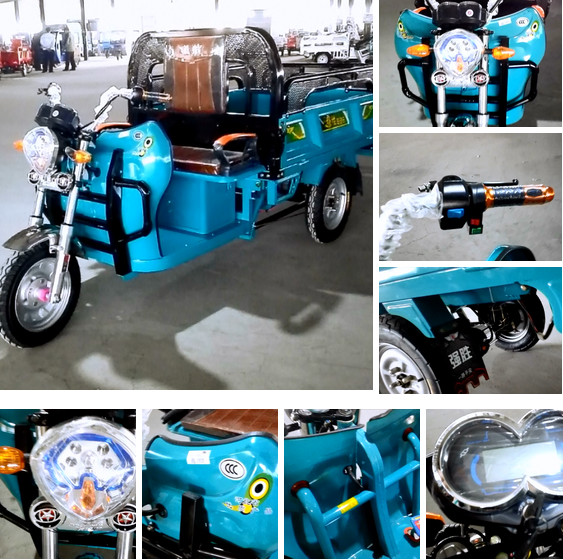 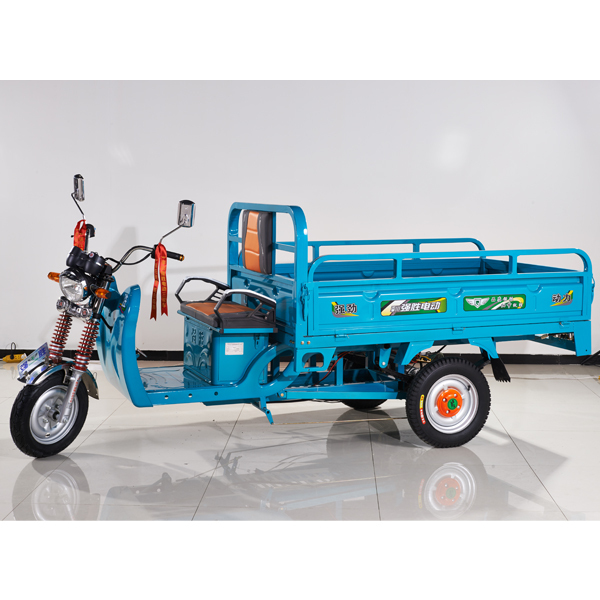 Providing High Quality Electric Tricycle from China. 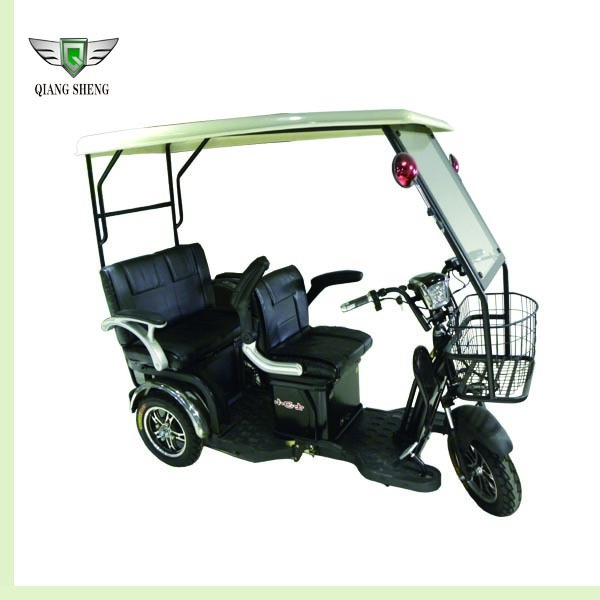 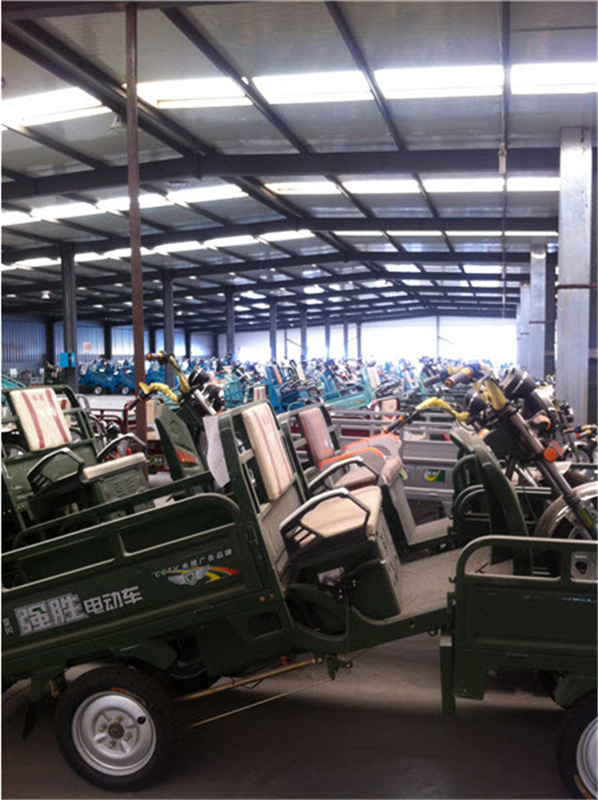 Qiangsheng Electric Tricycle Factory is professional manufacturer of electric tricycle in Langfang,Hebe, Xianghe. 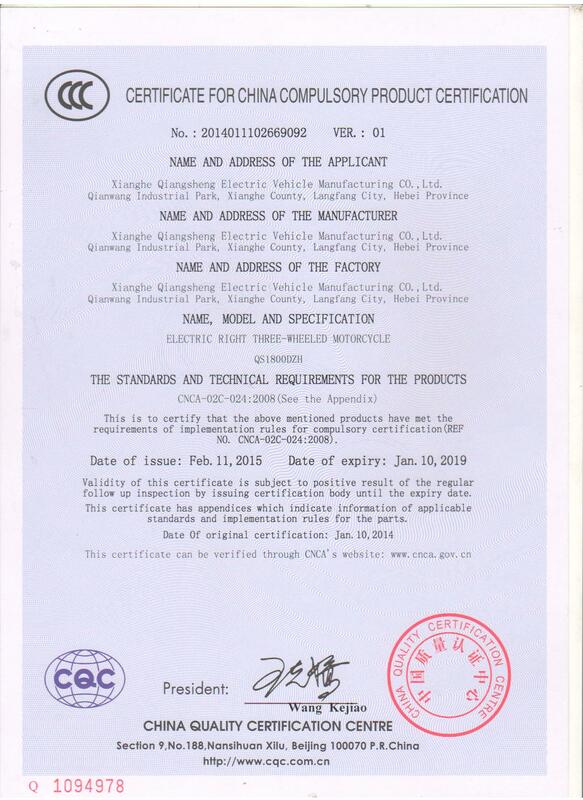 All of our electric auto tricycles are CCC certificate. 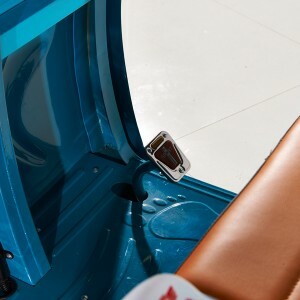 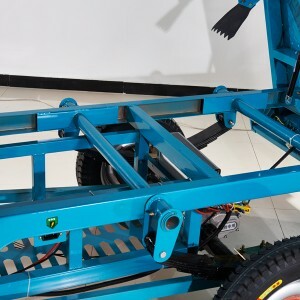 The chassis of all our electric tricycles are robot welded,which assure the firm and flat of welding points and the bearing capacity of the whole electric tricycle. 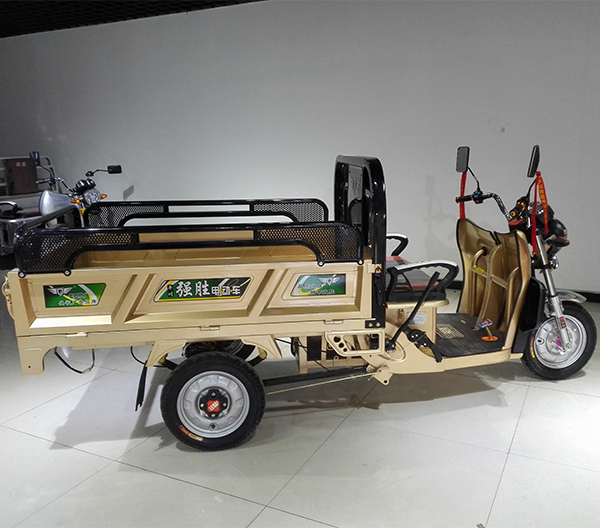 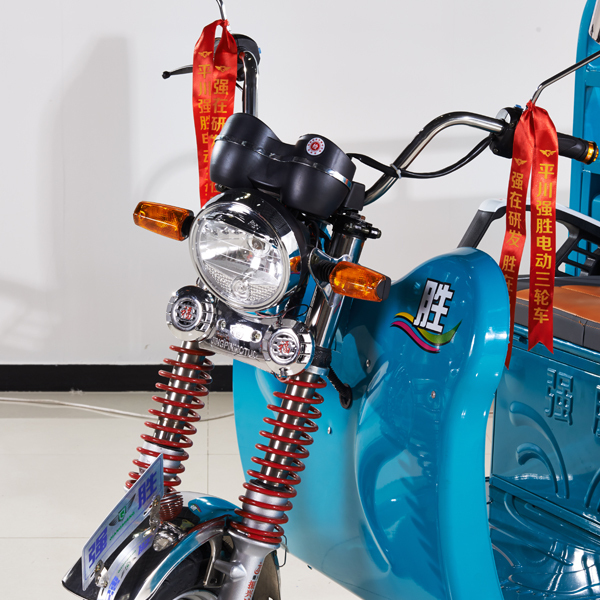 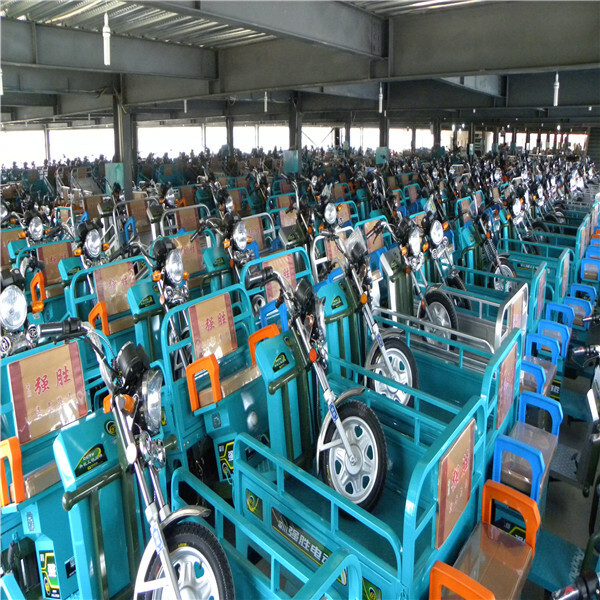 Our electric tricycles plants cover 50000sqm, having around 500 workers, 10 R&D staff, professional international business team and shipping department. 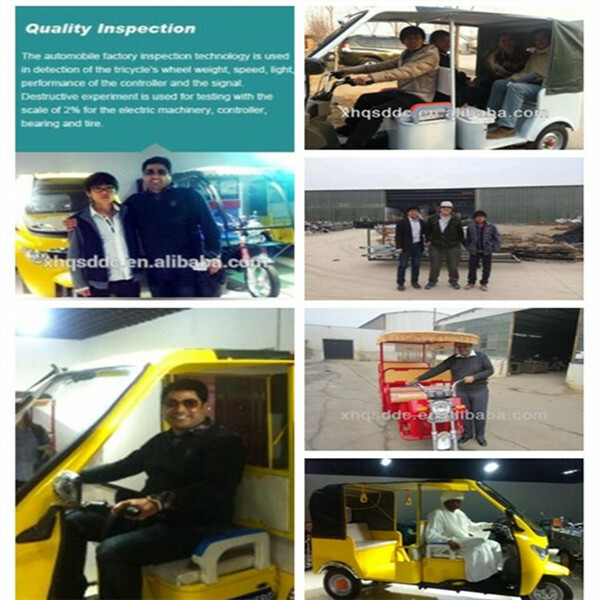 We’ve exported e-rickshaw for about 5 years. 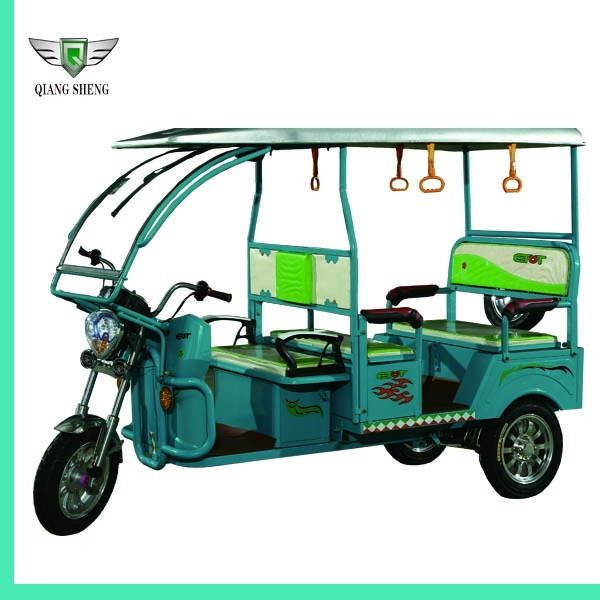 Our high quality passenger type e rickshaws QS-D series are exported to India with 200000+ pcs. 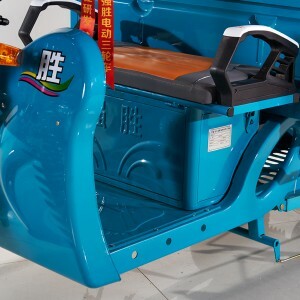 Auto rickshaws have more advantage in high petrol cost countries such as India, Indonesia,Philippines and Pakistan etc. 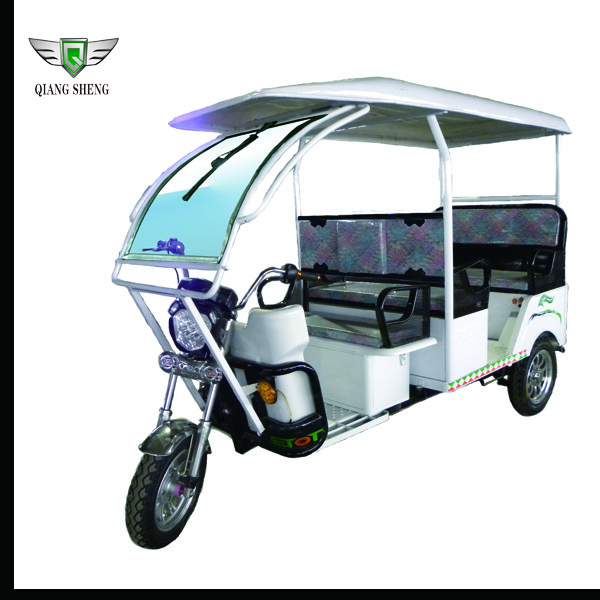 Combining with its eco friendly advantage it is much suitable for high temperature area and tourist views. 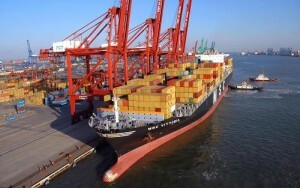 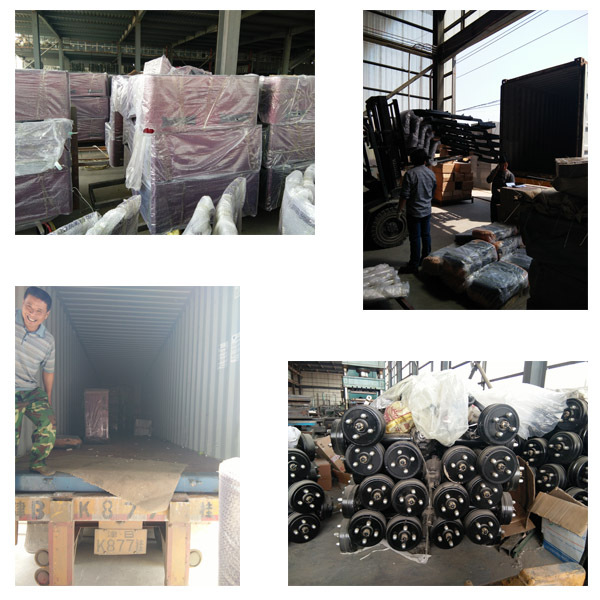 Our long term cooperated shipping forwarder provide us best service and most competitive price. 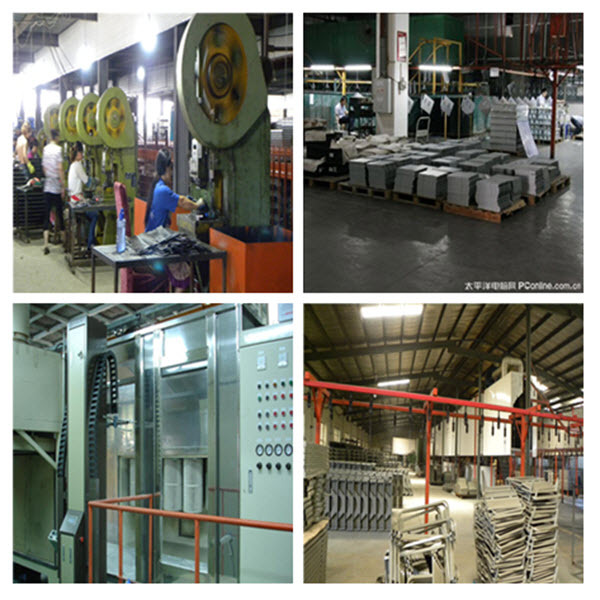 These made us advantage goods and service for our customers in Southeast Asia and South America. 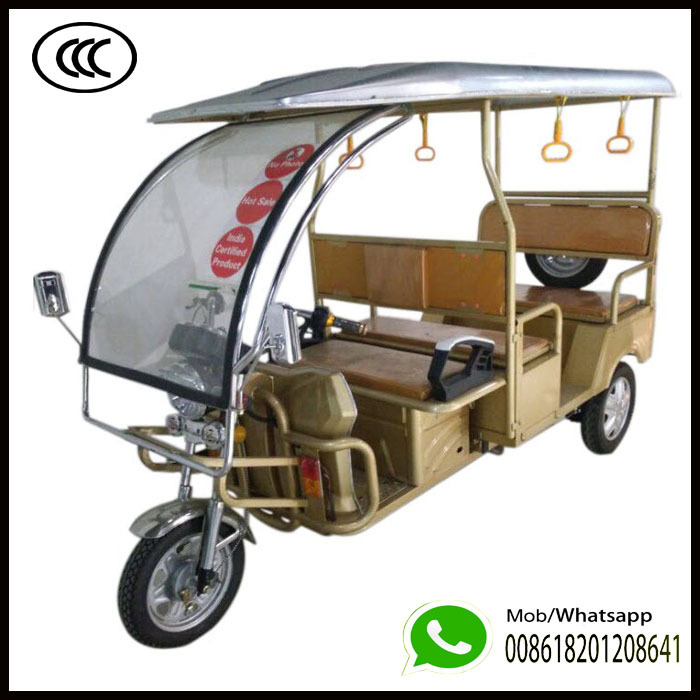 Please feel free to contact us for your e rickshaw/electric tricycle business. 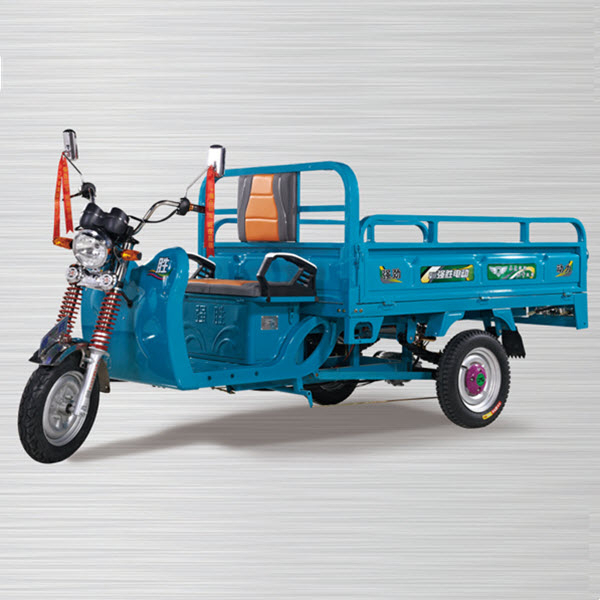 QS-E series are models for cargo transportation. 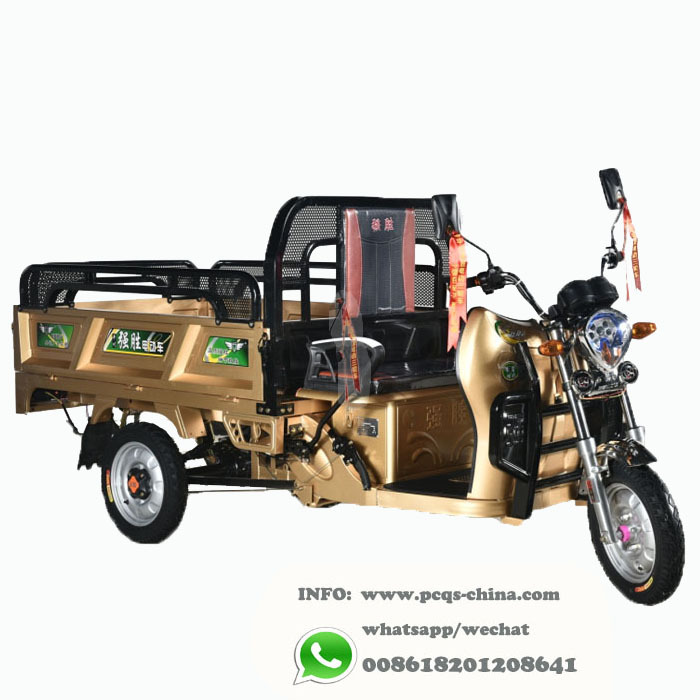 They are also called e cart,mobile cart in India, and triciclo electrico para carga en Chile, which are very suitable for short distance( less than 100km) transportation. 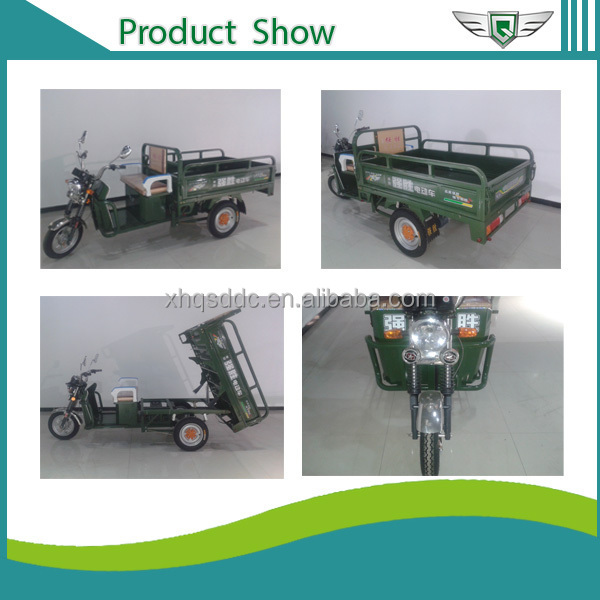 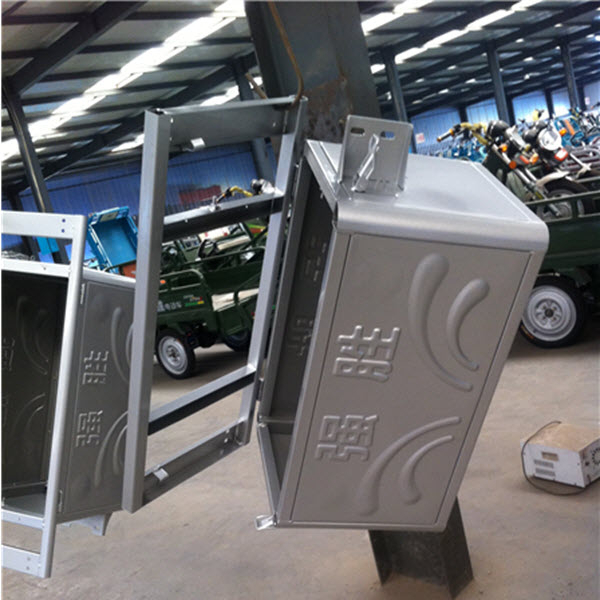 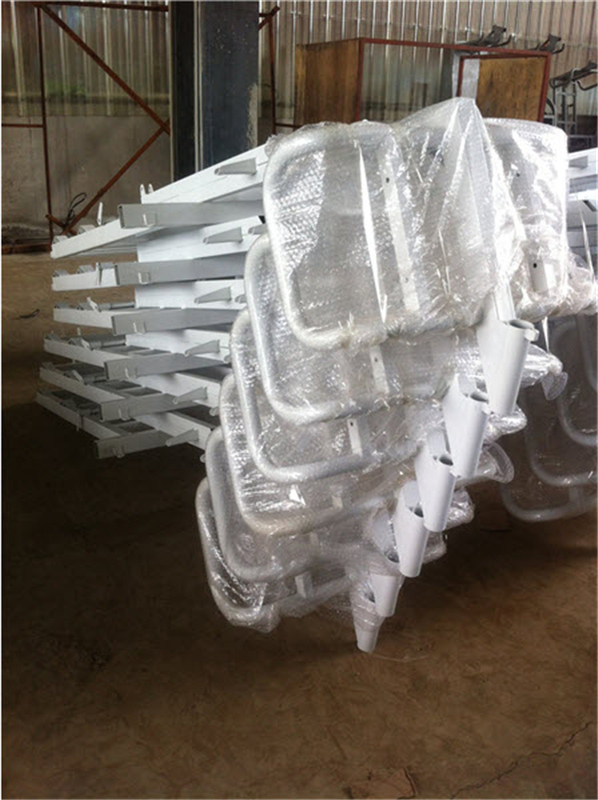 They are widely used for family use,farm use and both people and cargo transportation are available. This is not the traditional gasoline motorcycle so there’s no air pollution. 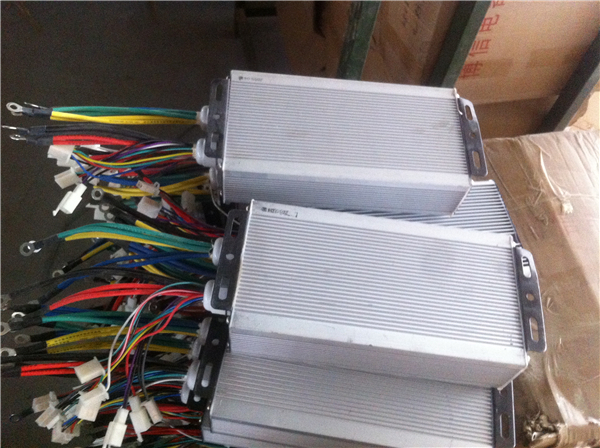 Just need to deal with batteries according to the regulation of environment protect. 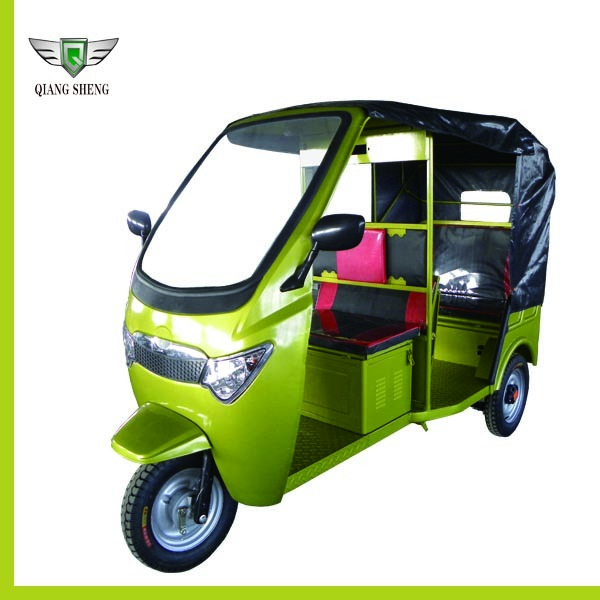 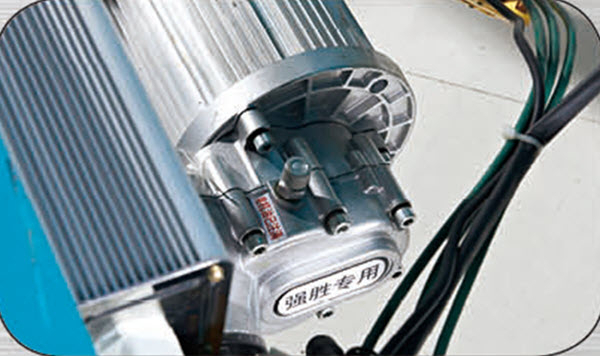 Xianghe Qiang Sheng electric tricycle manufacturing factory is founded in 2006, located in Xianghe(Beijing-Tianjin corridor). 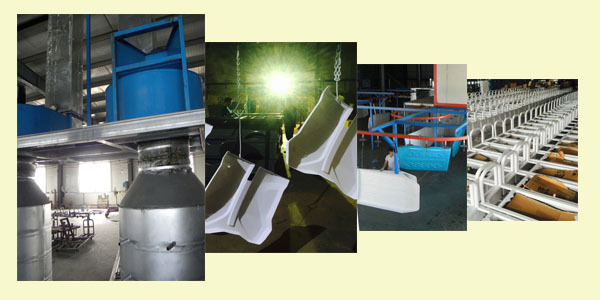 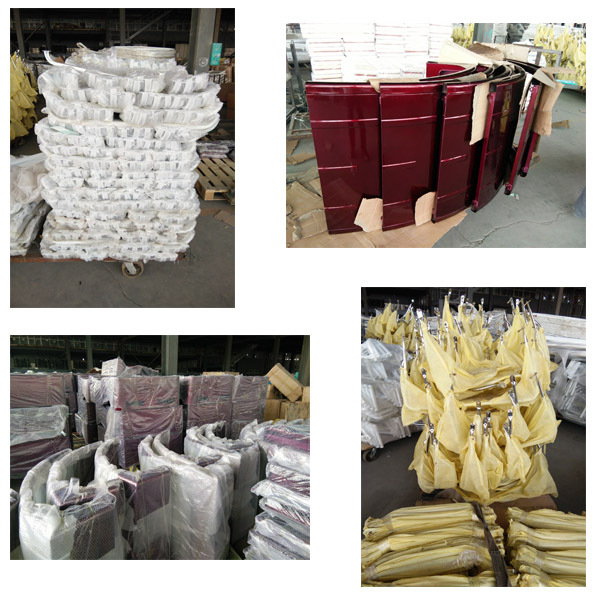 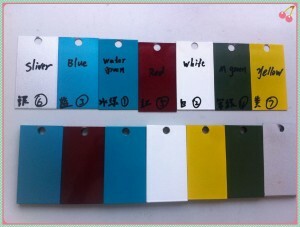 This company grew out of Chengshunlida powder coatings Co.,ltd. 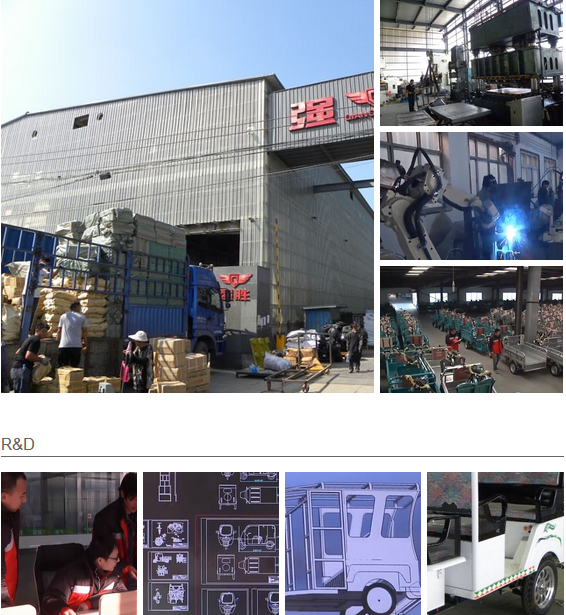 It is a professional enterprise that specializing in electric vehicle R & D, production, sales, trading and spare parts service. 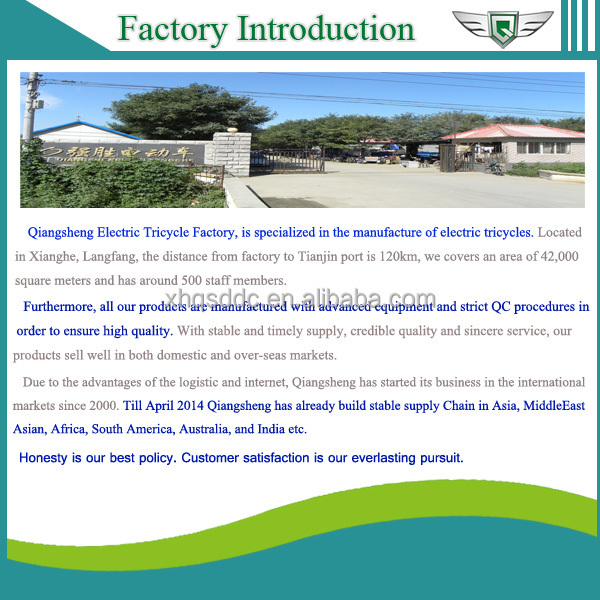 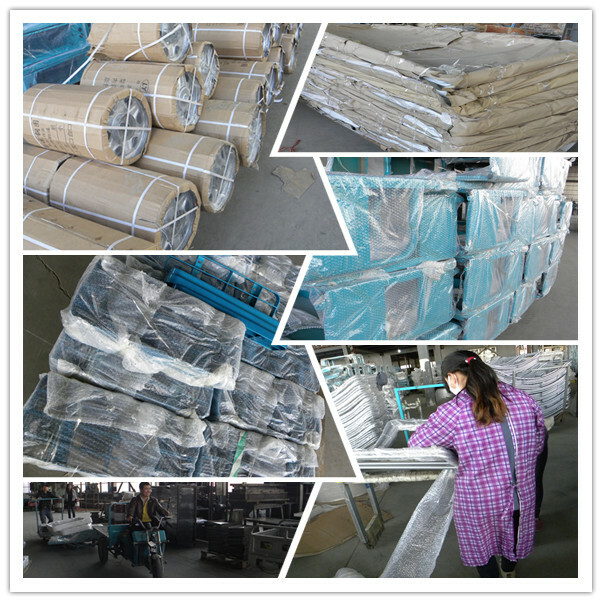 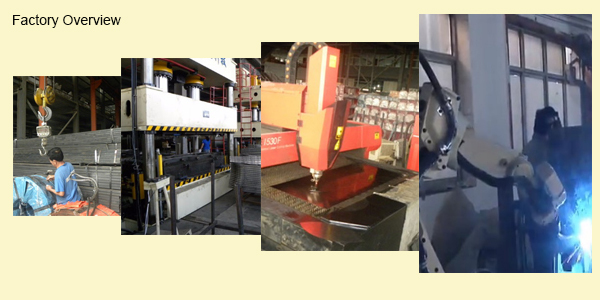 The factory covers an area of 42,000 square meters, . 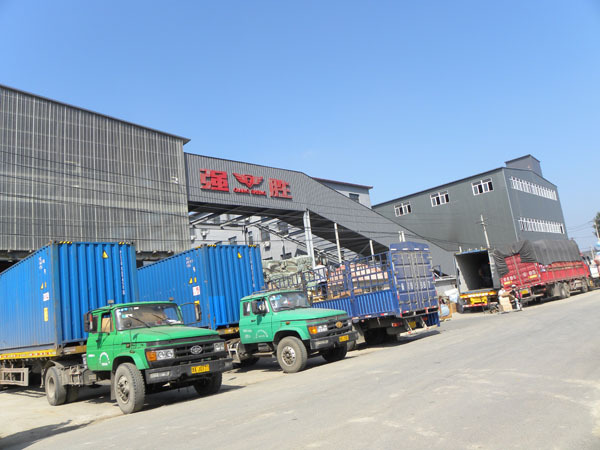 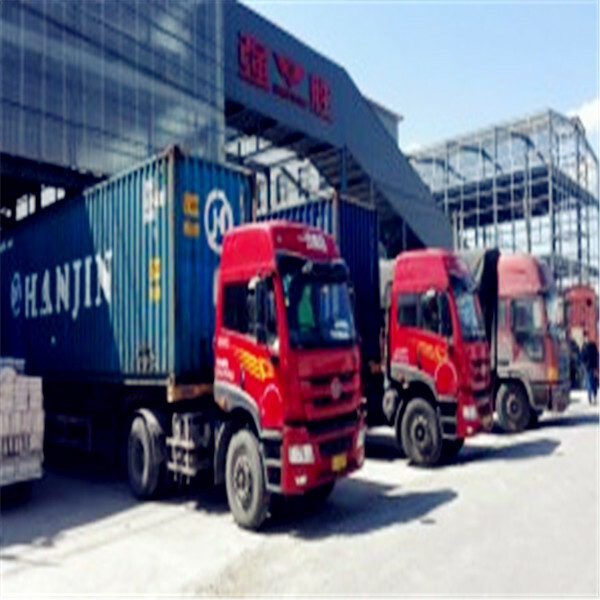 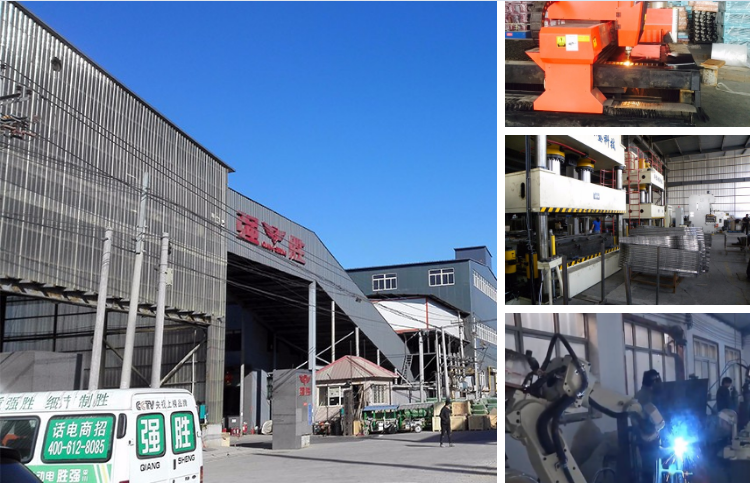 It is estimated that by 2015, Qiangsheng will become a leading enterprise in this industry with annual production up to 500,000 in order to meet the needs of different consumer from all over the world. and the wheels, avoid from accident. 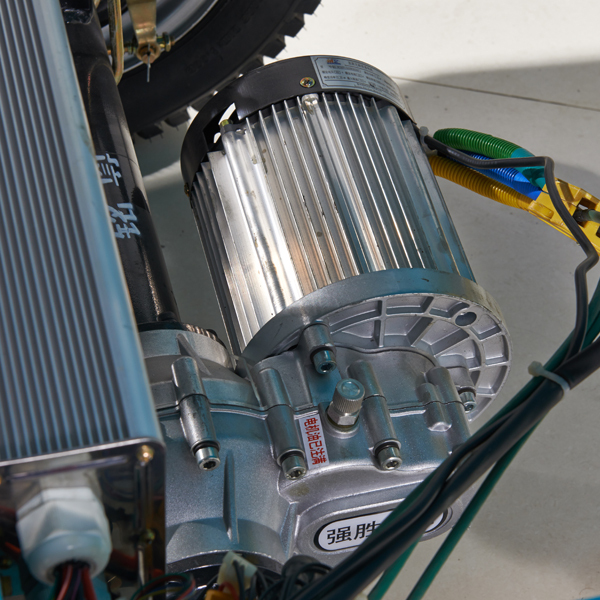 electric in the fast start. 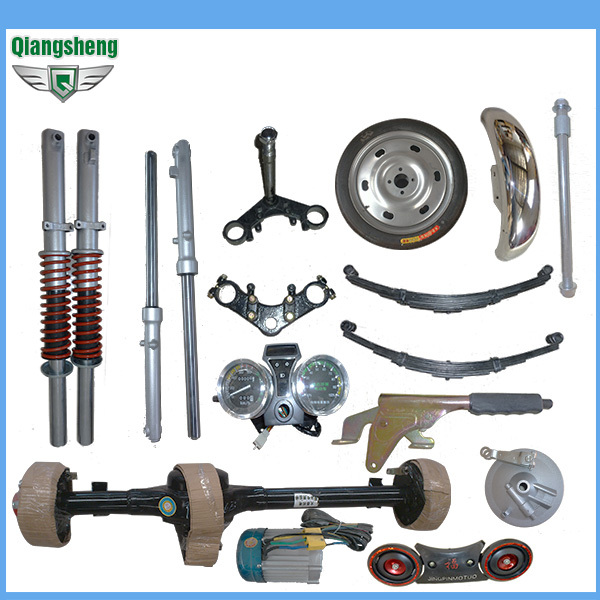 from frequently brakes and starts, in order to save electricity. 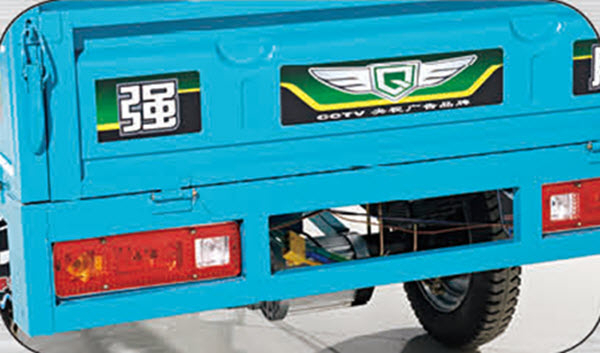 sure to turn off the electric, and remove the key. vehicle, please do the maintenance and cleaning regularly.